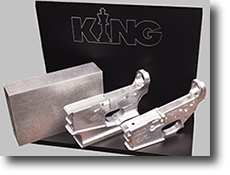 King Machine and Tool Co. is a family owned company who has been manufacturing precision machine parts for over 59 years. The company is made up of numerous mechanically inclined, gun owners and enthusiasts who have acted upon their desires to improve upon the quality and workmanship of the parts that they use on their weaponry. King Machine acquired a Class 7 FFL in 2013 to manufacture the desired parts. 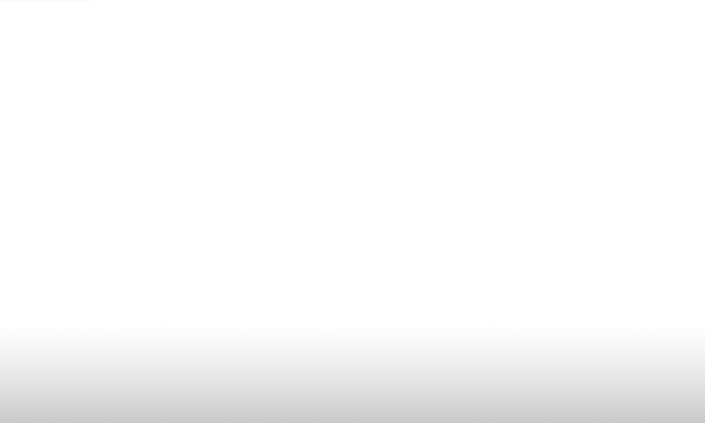 Home | Services | About Us | Technology | Newsroom | Contact | Site Map ©2014 King Machine & Tool Company, Inc.